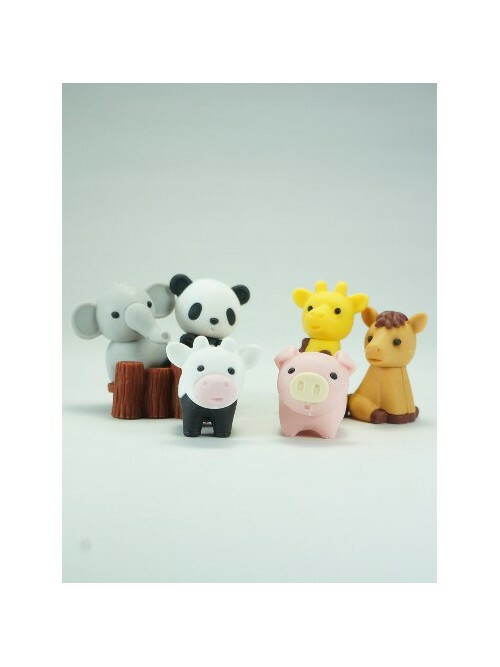 These erasers shaped like animals will seduce you with their qualities as well as their perfect finishing touch. 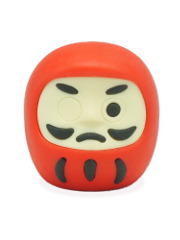 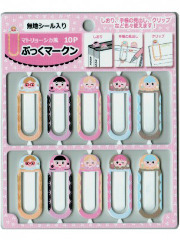 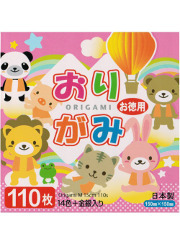 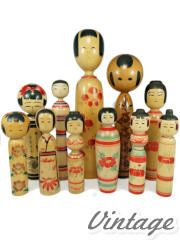 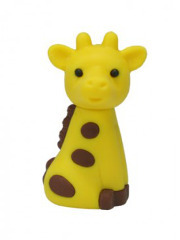 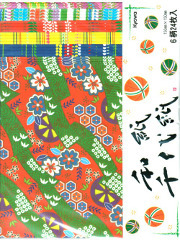 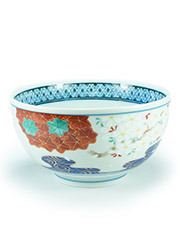 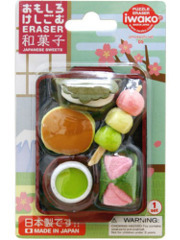 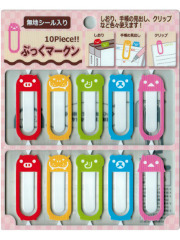 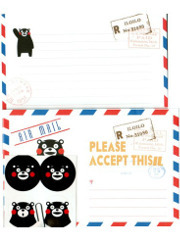 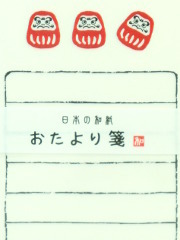 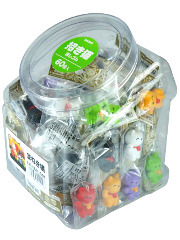 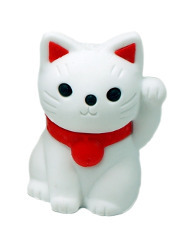 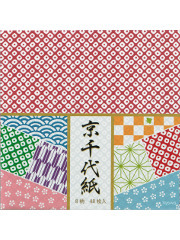 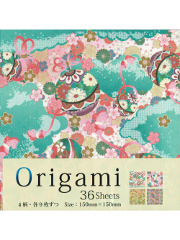 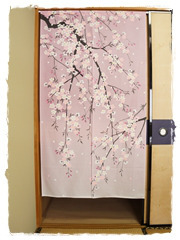 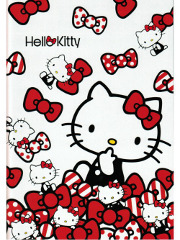 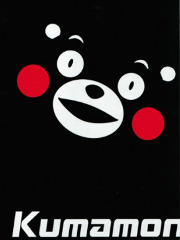 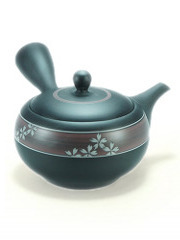 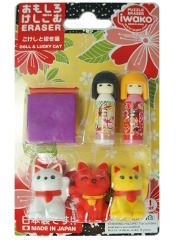 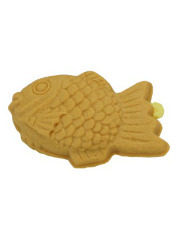 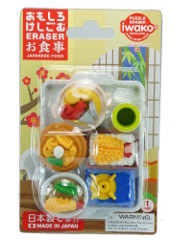 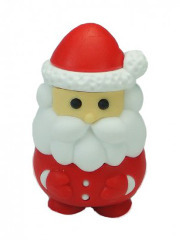 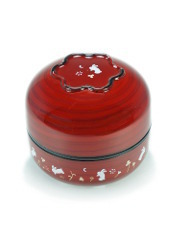 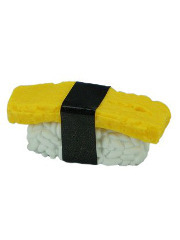 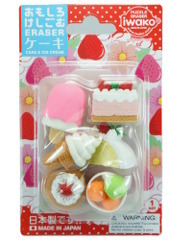 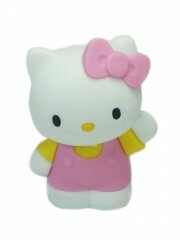 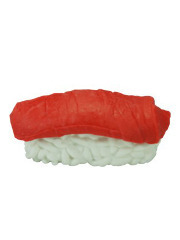 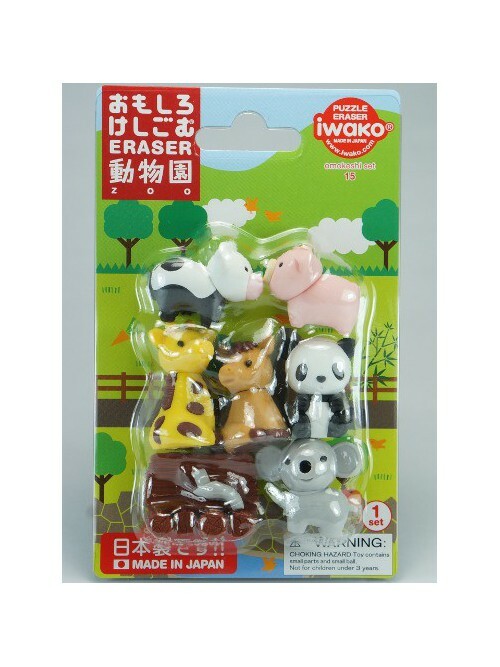 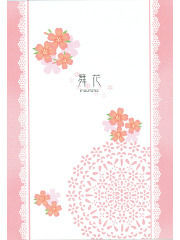 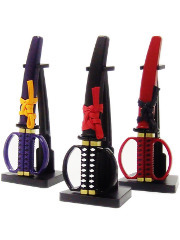 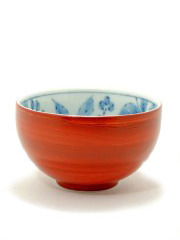 These cute Japanese erasers (100% Made In Japan) will be perfect for school or for the office. 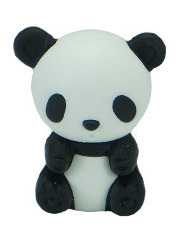 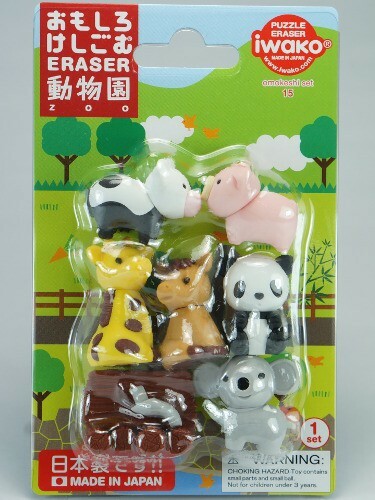 Every parts of the erasers are removable, you can play with them like a puzzle!